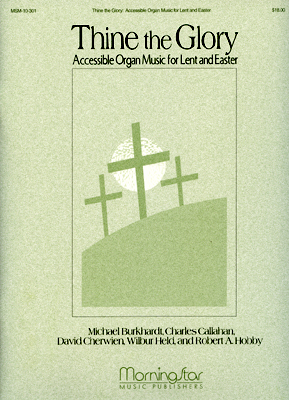 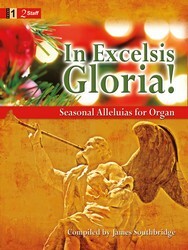 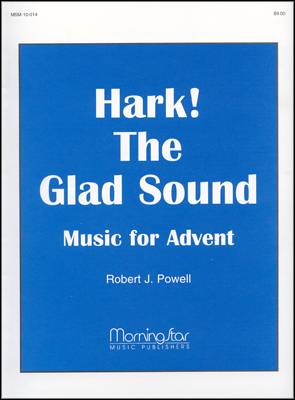 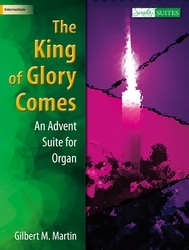 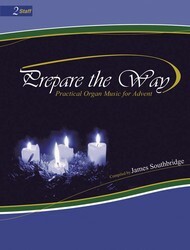 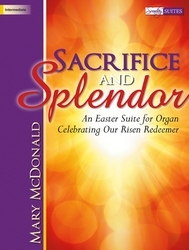 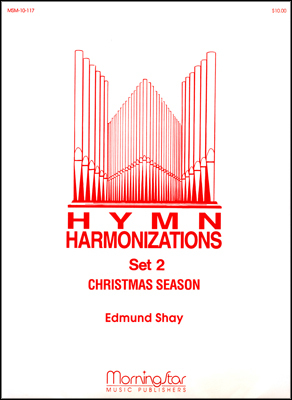 Imaginative and musical settings of three well-known Advent hymns. 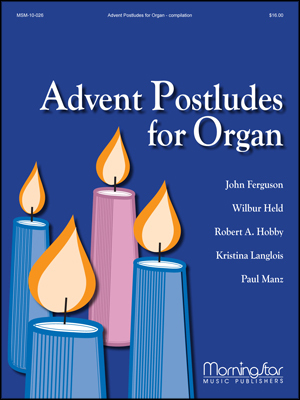 A compilation of joyous Postludes appropriate for the Advent Season. 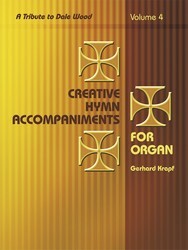 The collection features seven composers, and seven great tunes.